A laptop webcam was used to capture lo-res photos of some of the people who stopped by the Discover Nikkei table at the "Whose America? Who's American? 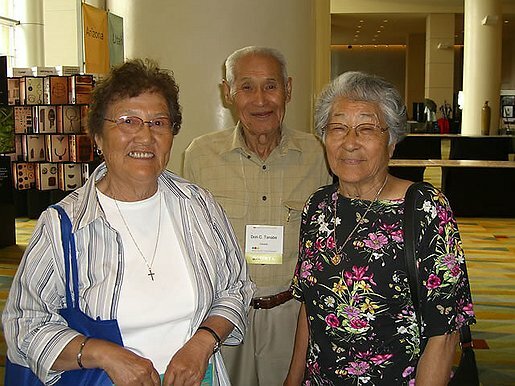 Diversity, Civil Liberties, and Social Justice" National Conference presented by the Japanese American National Museum. We asked people to sign our "virtual guestbook" and leave a comment. The conference was held on July 3-6, 2008 at the Hyatt Regency in Denver, Colorado. bokinaka — Atualizado em Mar 03 2010 8:29 p.m.